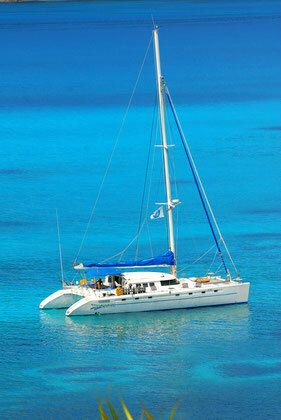 Choose our discovery cruises, diving cruises, fishing cruises. Wake up every morning to a new beach. Contemplate the most beautiful landscapes of the Indian Ocean. Nature in the pure state! 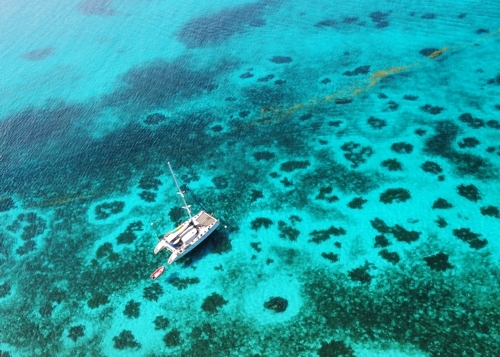 Fred, your skipper on Turquoise will share his 20 years of experience of the Seychelles and Nosy be in Madagascar. Whether on the surface or under water, its knowledge of the environment will allow you to optimize your stay in a friendly atmosphere. The assets: Captain of yacht (STCW 2010); Diving status monitor; president of the SDFS technical committee; a certified ocean guide; ULM instructor; Guide to the sea; Fly fishing guide ... Not forgetting big game fishing, snorkeling, water skiing. From the discovery stage to the intensive level, Fred will be delighted to offer you these activities. Turquoise: in search of excellence! Our chef will treat you according to your choice, with Western dishes, or savory Creole fish, discovering exotic flavors, with or without peppers according to your desire. Our hostess will make sure to manage all the constraints of daily life and to make your stay pleasant. Turquoise is a Marquise specially adapted for diving. 2 compressors 11M3 / h + 6m3 / h silent, a Bombard annex 4.20m semi rigid + HB 40CV Yamaha. Fred will accompany you during these magnificent dives, among the most beautiful in the Indian Ocean. 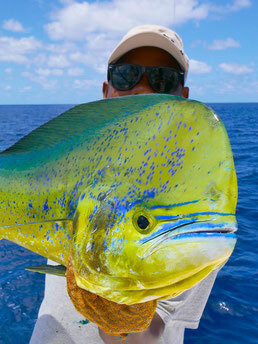 Turquoise is equipped for big game fishing and fly fishing. Here everything is about passion, which Fred will have the joy of sharing with you. 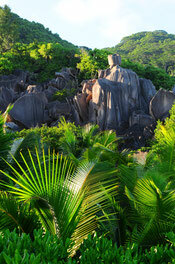 the Seychelles offer among the most beautiful sites in the world, fly fishing at sea. 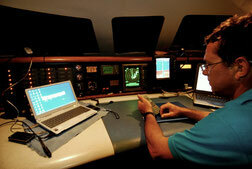 VHF, Iridium satellite phone, Inmarsat, Blu. Boat in compliance with NUC standards (French professional). automatic signaling system in case of distress sarsat cospas the catamaran Turquoise possesses means of communication and exceptional medical means, Captain of yacht 200, medical kit endowment B. We have 2 normo bar oxygen therapy kits for divers. If necessary, telephone contact possible with a doctor of the French Maritime Medical Consultation Center.